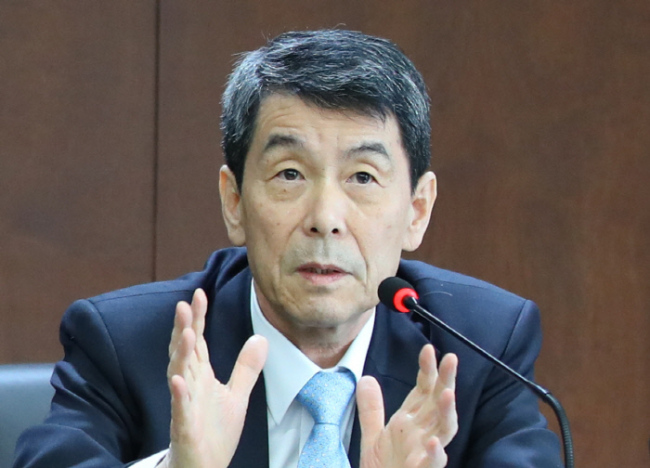 The head of the state-run Korea Development Bank said Thursday he will propose three-way talks with GM Korea and its labor union amid a deepening spat over the carmaker's plan to spin off its research unit. Lee Dong-gull, governor of the KDB, told reporters that the proposal will be officially delivered to GM Korea and the union later in the day or Friday. If held, the three-way talks involving the KDB -- GM Korea's second-largest shareholder -- would help them find "meaningful means" to resolve the dispute, Lee said. 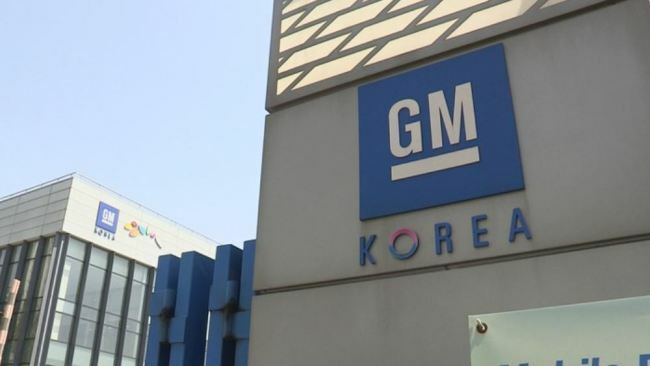 Shareholders of GM Korea approved the spin-off plan last month, sparking concerns that the UScarmaker may keep only its research facility in South Korea and eventually shut down its manufacturing facilities here. The KDB criticized GM Korea for unilaterally pushing ahead with the spin-off plan. In February this year, GM unveiled a restructuring plan for the loss-making GM Korea, including shuttering one of its four plants in South Korea. GM and the KDB signed a binding pact in May on the rescue package for GM Korea. Under the agreement, the KDB pledged to inject $750 million, while GM will provide $3.6 billion in fresh loans to keep GM Korea afloat. The agreement prohibits GM from selling any stake in GM Korea over the next five years and limits GM's right to sell shares or assets for 10 years.